We’ve been traveling around some of the remote areas in Niger where Samaritan’s Purse is working and have stopped at a tiny village. One of our community development agents, Hama*, lives in this village with his wife, Mariama*, and their new child. 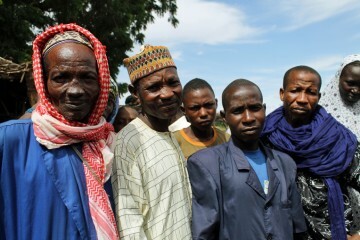 We have workers like them who live and work in small communities throughout Niger. Niger is a landlocked West African country continually ranked as one of the poorest in the world. It’s 99 percent Muslim. Samaritan’s Purse has been providing health education, nutrition, food assistance, water, sanitation education, and ministry since 2005. Hama is teaching men like these about better farming techniques while also sharing the Gospel with them. The conditions in this village are beyond primitive. There is no electricity, and the nearest year-round water supply is more than 10 kilometers (6.2 miles) away. 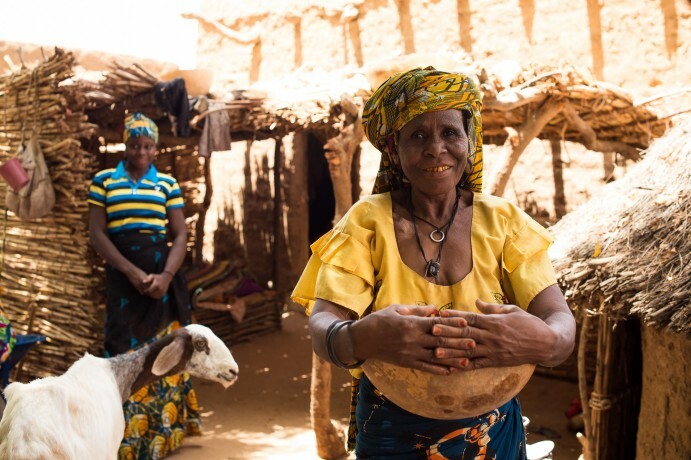 Hama and Mariama live in a very simple one-room mud brick house, cook outdoors over an open wood fire, and usually sleep outdoors to escape the oppressive heat. Hama must carry clean water from the closest well daily on the back of his motorcycle to meet their cooking and sanitation needs. The village, now that the brief rainy season has started, is relying on temporary ground water holding areas—really not much more than large mud puddles—to supply their needs. Our community agents have been trained in multiple disciplines as generalists rather than as specialists. Hama runs a school where local farmers learn enhanced techniques such as the use of natural fertilizers, land reclamation, crop diversification, and much more. Farmers have said that they are seeing better crop yields and are paying closer attention to what they are being taught. Mariama gives lessons in health and sanitation. She also teaches women to work cooperatively in groups to save money and to collaborate on income generating activities. Village women tell me that witnessing Mariama practicing these healthy habits herself, and seeing the health of her newborn, has been a motivation for them to imitate her. Together, Hama and Mariama run a children’s club. 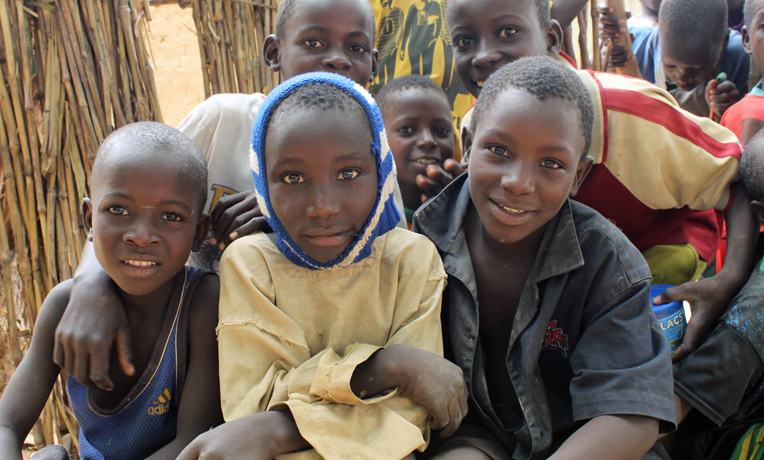 Sixty percent of Niger’s burgeoning population is under the age of 15, and reaching this generation is a must if things are ever to change for the better in Niger. All report that they are glad that Hama and Mariama are present. 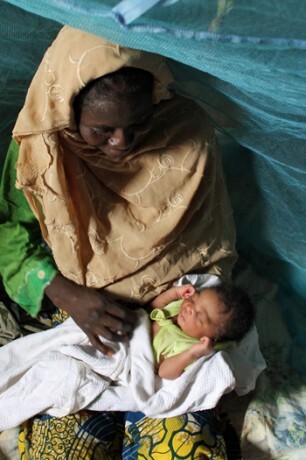 Women in Niger are learning about proper nutrition for themselves and for their babies. Hama is also an evangelist in this village and several neighboring ones. He and Mariama visit families to talk about Jesus, often playing Christian movies on a small DVD kit with rechargeable batteries. They show the Jesus film periodically in different communities. They are in demand when people are sick, as community members have noted that their prayers for healing are often answered, many times miraculously. I asked Hama if there were any villagers that had accepted Christ, and with a smile he told me that the village chief and one other have now accepted Jesus as Savior. They haven’t yet revealed their faith to others for the fear of persecution and ostracism from their family, a harsh blow in these tightly knit communities. Because the community leader has accepted Christ, he has influenced the community to be open to the agents’ presence. Hama tells me that the chief told him that he didn’t believe he could conceal his faith much longer because it keeps threatening to burst out. Please pray for these and our other community development agents and evangelists who are working in difficult conditions, far from family and friends, all for the privilege of sharing the Gospel. Niger Projects Niger is one of the poorest countries on earth, as drought and instability plague this West African nation. Samaritan’s Purse works to meet physical needs through livestock and agriculture projects, as well as monthly food distributions to tens of thousands of displaced people. Our community health programming educates families on gender-based violence and mental health issues. We also provide clean water through new wells and BioSand Filters. The filters are handmade and sold by local women who are able to earn desperately needed income. As we work across this Muslim-majority country to alleviate suffering, we partner with trained local evangelists to share the true hope found only in Jesus Christ.